During my summer with the Rio Grande Headwaters Land Trust (RiGHT) I was tasked with developing and implementing a stakeholder input process that would guide the development of the organization’s new conservation plan. 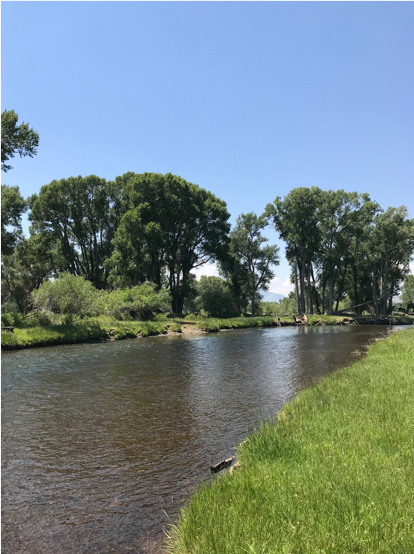 To better understand the perspective of the community and the concerns of natural resource managers in the San Luis Valley, we conducted over 30 interviews. In doing so, we were hoping to better understand three things: 1) the perception and reputation of the land trust, 2) the state of natural resource issues in the valley and 3) the opportunities for actually implementing a future conservation plan. RiGHT’s previous conservation plan was called the Rio Grande Initiative (RGI). It focused on a goal of 25,000 acres conserved along the Rio Grande and its tributaries over a ten-year period. 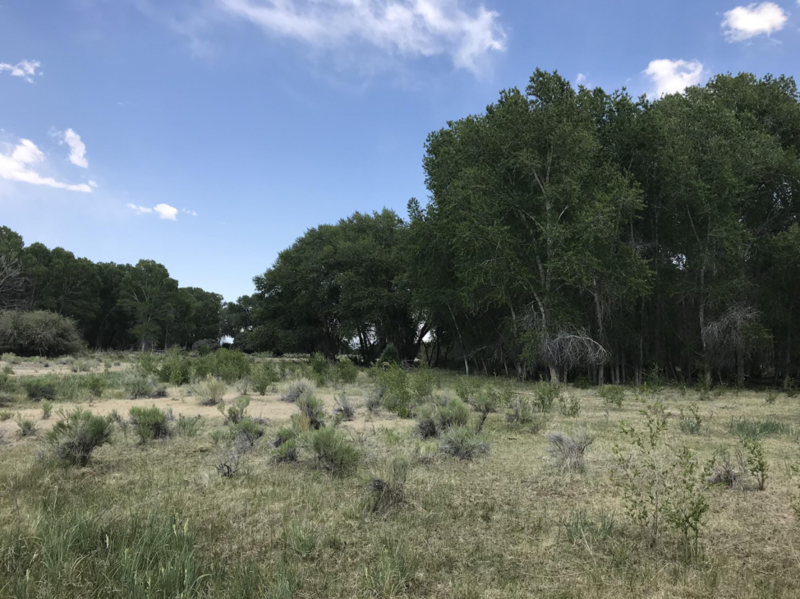 The initiative also relied on the help of partner conservation organizations such as Colorado Cattlemen’s Land Trust and Colorado Open Lands. The goal of 25,000 acres conserved was achieved in 2017 and RGI has established a legacy of conservation along the river corridor. However, that has also left the land trust in need of new goals and initiatives for the next decade. One of RiGHT’s current conservation projects along the river continues the Rio Grande Initiative’s goal of protecting the riparian corridor. In meeting with relevant organizations and community members in the valley we asked a standard set of questions about the land trust and the state of the valley. In addition, we had topic-specific questions that would be more relevant to some interviewees than others—outdoor recreation, public land management, agricultural concerns and opportunities, to name a few. We guided the interviews in a structured way, but also allowed for open conversation and discussion. RGI1 focused on an “acres conserved” goal—do you think RiGHT’s future programs should focus on the same goal or metric? What are some other meaningful impacts that RiGHT could make in the San Luis Valley? Responses were diverse. Major themes included addressing aquifer sustainability in the valley and ensuring riparian health, but suggestions included everything from support for new and beginning farmers to regeneration and health of cottonwood galleries. Some respondents pointed to a need for more impact among the community—that conservation isn’t purely a natural concern but also a social one. Among all of these responses is RiGHT’s future conservation plan. Cottonwoods in the valley are largely of a single age class, but are an iconic component of the landscape. Is there a role for the land trust in regenerating more diverse stands and protecting the resource? The next step in the process is to review all of the interviews from the summer and pull out major themes and consistencies. These findings will then be shared with RiGHT’s board and they will ultimately decide on the focus of the land trust, picking perhaps two to three initiatives that continue to address the need for land conservation while also making the land trust increasingly relevant and resilient for the future. This entry was posted in Water, Western Research Fellows, Western Resource Fellows, WRF 2018 and tagged Brendan Boepple. Bookmark the permalink.